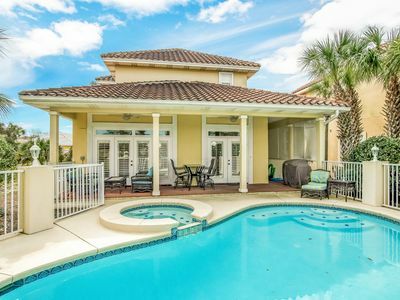 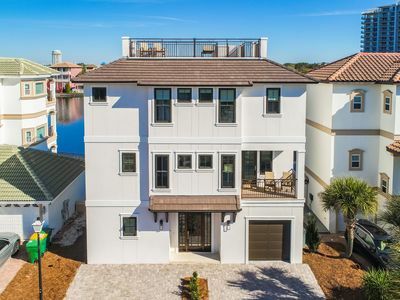 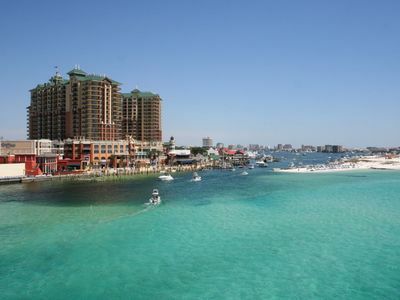 SunDestin 0509 - Book your spring getaway! 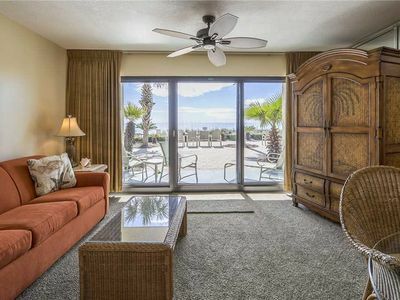 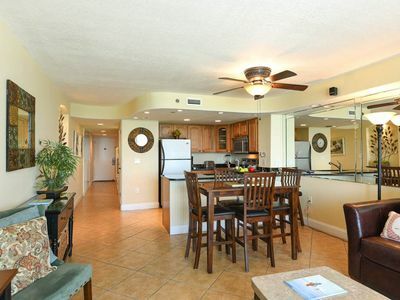 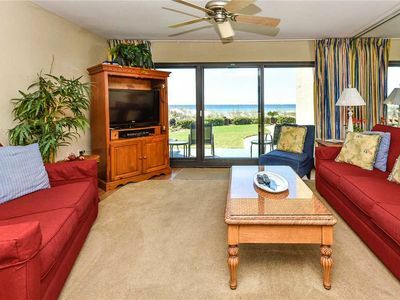 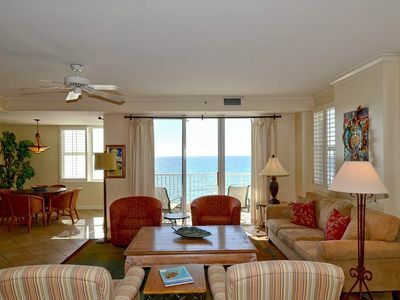 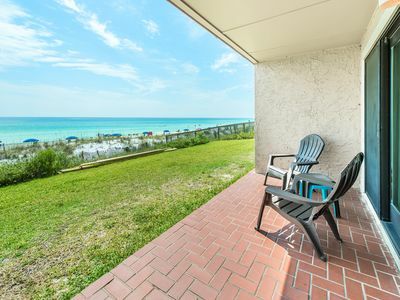 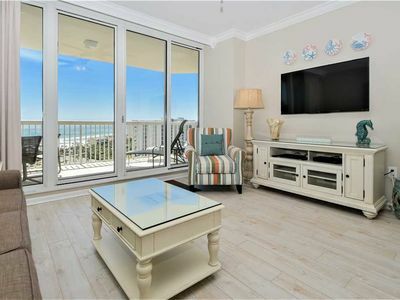 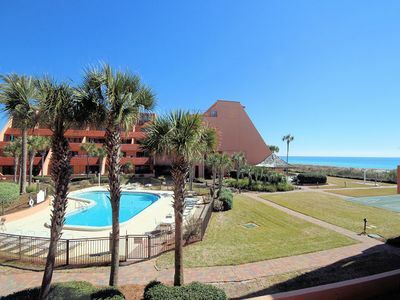 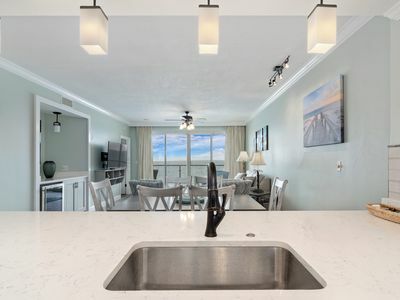 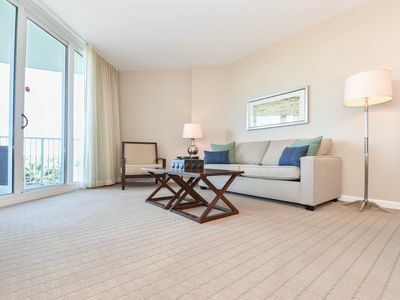 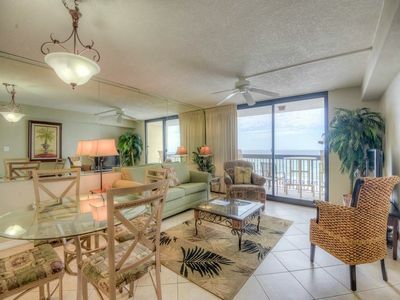 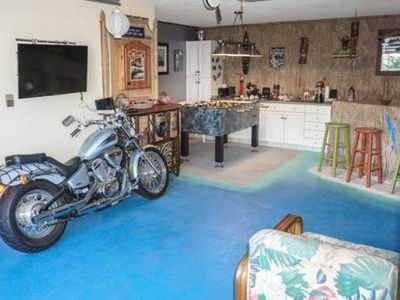 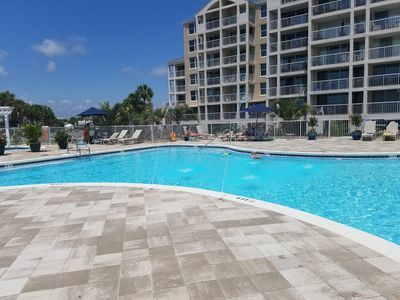 Palms of Destin unit 21105 on the 11th floor condo in the heart of Destin! 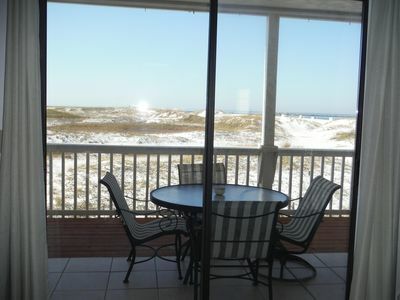 Hit the white beach this summer, book while there are openings. 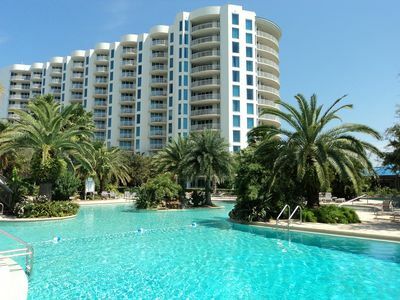 4BR/4BA Corner Unit ~ Emerald Grande E906 ~ Wrap-Around Views ~ Best Value! 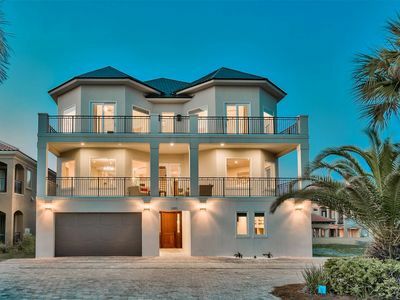 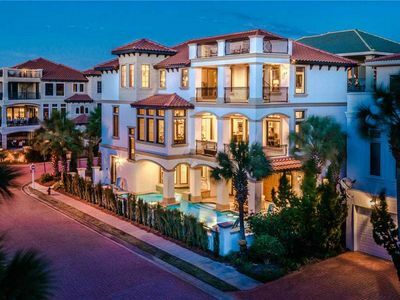 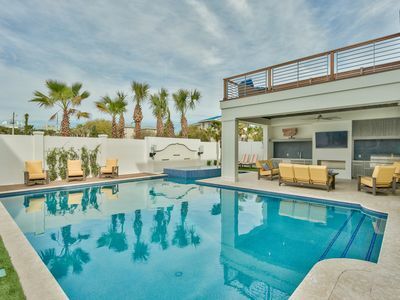 9 Bedroom Estate with Huge Private Pool, Elevator, Great Beach Views!